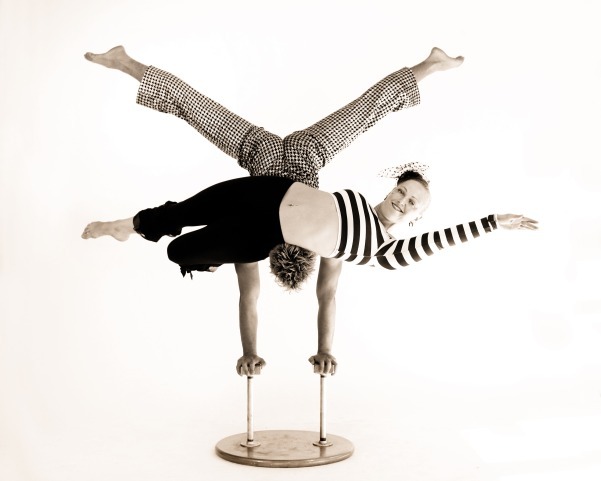 This Salt Lake City Hand Balancing Act is a professional duo of hand to hand. They combine hand balancing with contortion featuring a strong woman base and male flyer. They available to perform for private or corporate events, festivals, etc. Please email or call Best Entertainment Inc to book this Salt Lake City Hand Balancing Act.